If these symptoms are new or last longer than 15 minutes, stop whatever you are doing and sit or lie down. Call 9-1-1- or your local emergency number immediately. 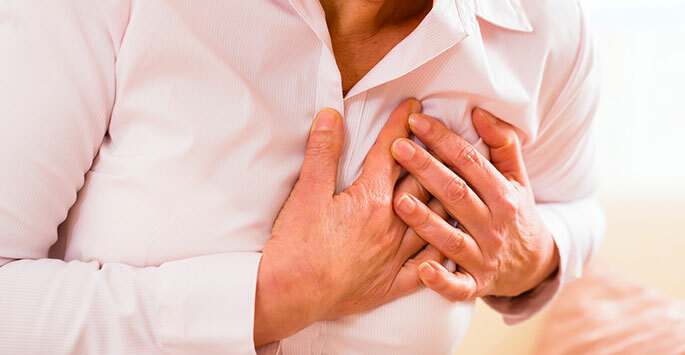 If known or suspected coronary artery disease and nitroglycerin is available, take one every 3-5 minutes up to three. These symptoms can occur anywhere in the upper body, chest, back, jaw, or shoulder blades, and may spread to one or both arms. 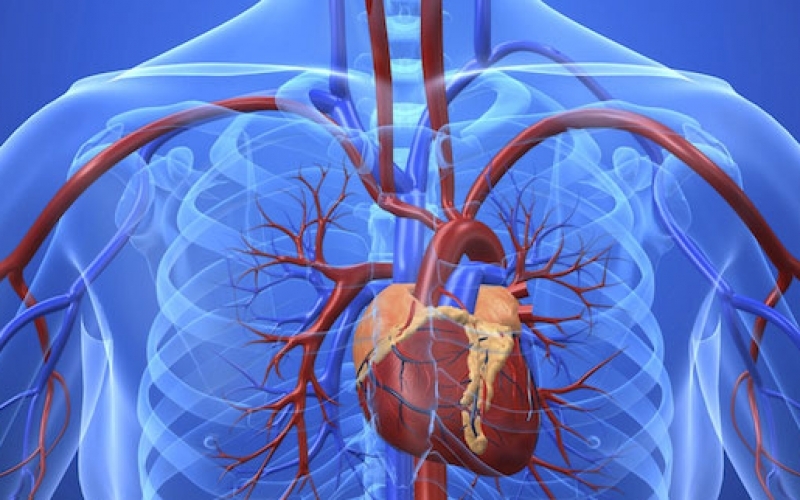 The symptoms of a heart attack vary, both in the amount of pain and where it occurs. Therefore, it is important to describe symptoms to your physician and nurse as accurately as possible. A sudden weight gain (2-5 pounds in 1-4 days); weigh yourself daily and at the same time each day. Swelling of the lower extremities (legs, ankles). Shortness of breath (may be continuous, with exertion or may awaken you at night). Frequent, dry, hacking cough without sputum (especially when lying down). The first three factors (heredity, aging and gender) cannot be changed, but the remaining factors can be controlled (with the help of your physician) to improve health and reduce the risk of early death due to coronary heart disease. See your physician for ways you can maintain a healthy heart and a healthy lifestyle.